Beats Avenue® was founded by experienced music producers who have work references with several music labels and artists worldwide. 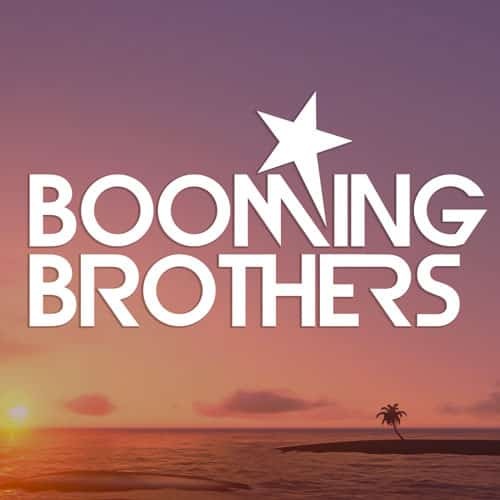 On this website, you will find them under the alias: “Booming Brothers“. Ultimately, we would like to help any artists from amateurs to professionals, unsigned to indie, to get a big boost in their career. Indeed, Beats Avenue is the place “where your music comes true!”. On Beats Avenue, you will find a wide range of music genres from Pop to Hip-Hop, including Electro, R&B, Soul, Rock, Acoustic… To listen, please check out our Beat Store music player. All the tracks listed on this website are free from any third party sample. They are all certified being the original work of Beats Avenue producers. 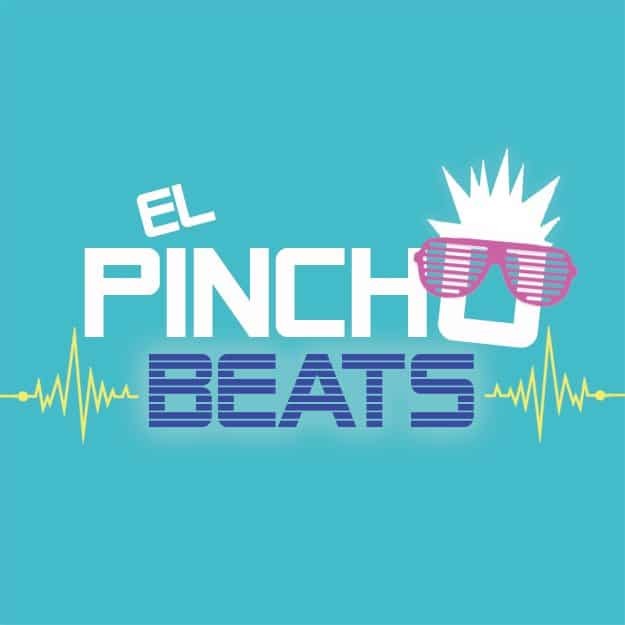 Most instrumentals/beats listed on B.A. are for lease. This means that B.A. grants non-exclusive licenses of use to the buyers. Various types of licenses, granting different rights, are proposed for recording artists: Non-Profit, Premium, Trackouts, Unlimited. Only a few instrumentals/beats on B.A. can be acquired with an exclusive license. This means that the buyer of such a license will be the unique (exclusive) user of the instrumental/beat. If you have a song that needs to meet high quality standards for CD pressing or any broadcast (TV, radio), we can mix and master your track for a competitive rate! If you would like to get tailor-made music according to your taste and needs (arrangement, songwriting), we can do that. 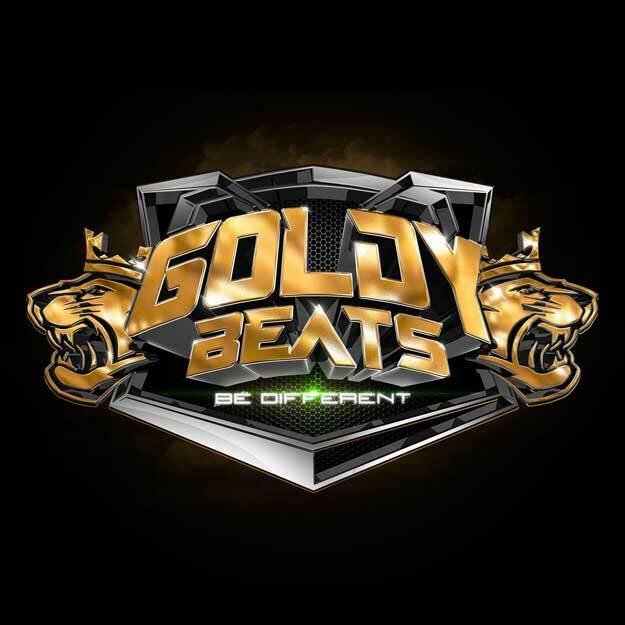 The instrumental/beat will be exclusively produced for you! You’ll be the owner of the Master. Join our mailing list to keep up to date! Sign up here to get these gifts. By doing so, you will receive 5 FREE BEATS and a special 10% discount coupon off your next purchase! Beats Avenue is active on social networks, get in touch with us!